When I was pregnant I used to eat and eat the Soreen Toastie loaf all the time. Breakfast, for lunch and as a snack as well. 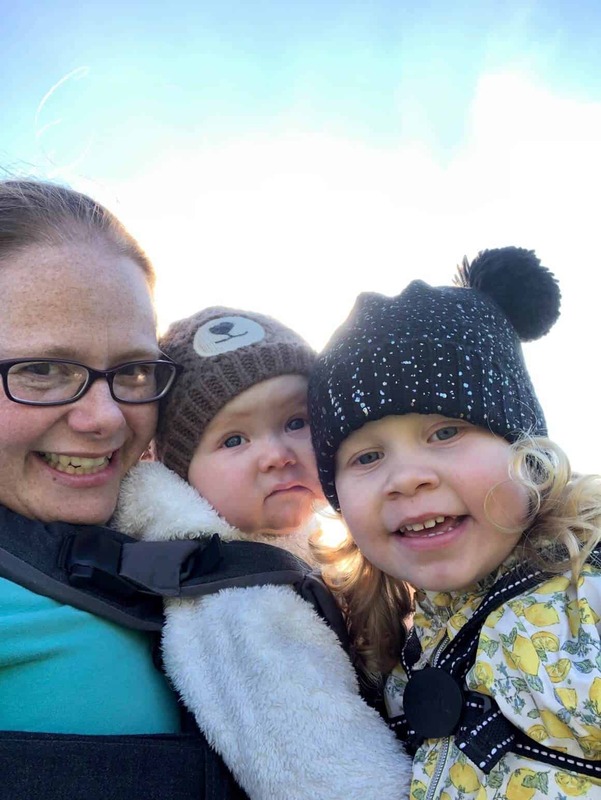 It gave me lots of energy that I needed, while I was growing a little person. I’m a huge fan of everything Soreen and so is my family. A while back we tried out the Soreen squidgy cake bites in a tub which are great for a perfect night in. This time we have got the chance to try out the new mini loaves. Soreen kindly sent me a little box of these new mini loaves. The mini loaves come in two flavours – Chocolate and Toffee in a multi-pack of five bars. As you can see from the photo above they are also packaged with fun illustrations. 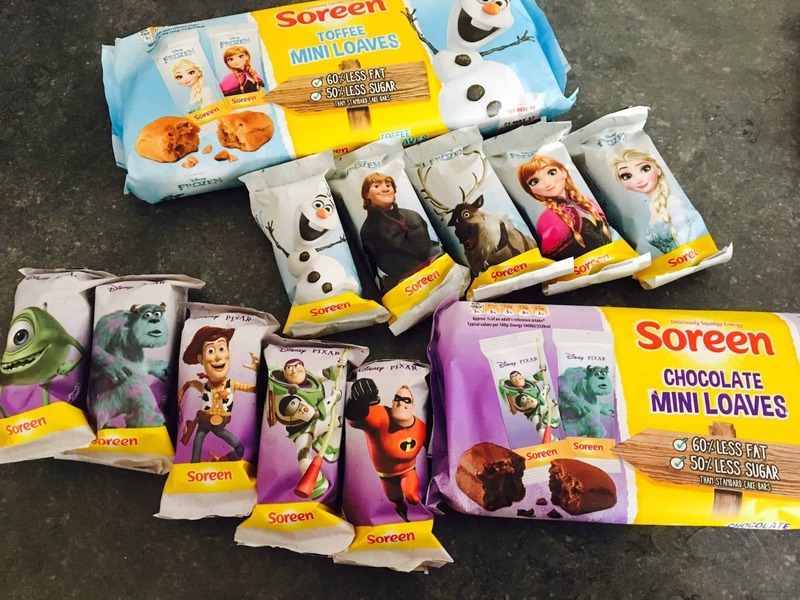 From the film Frozen for the toffee ones and Disney Pixar films for the chocolate loaves. I love this idea as they are great for kids lunch boxes and picnic’s. Oh and also great for adults as well. I’m having one for lunch at work! 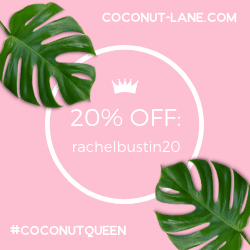 Helps me keep up my energy levels! 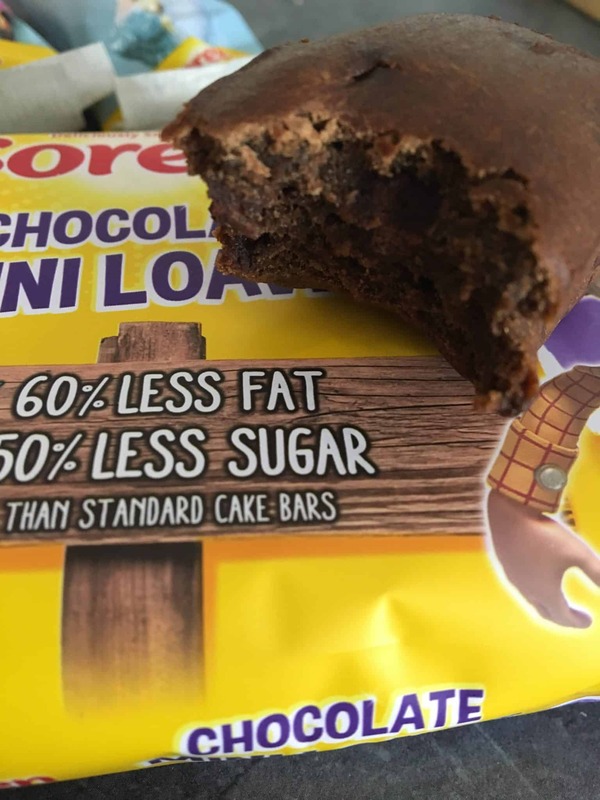 I’m all for finding healthier treats with lower sugar and fat, and these mini loaves contain 60% less fat and 50% less sugar than standard cake bars. They don’t compromise on taste either. The chocolate mini loaves are very malty, chocolaty, with chocolate chips and extremely moreish. They are my favourite ones! 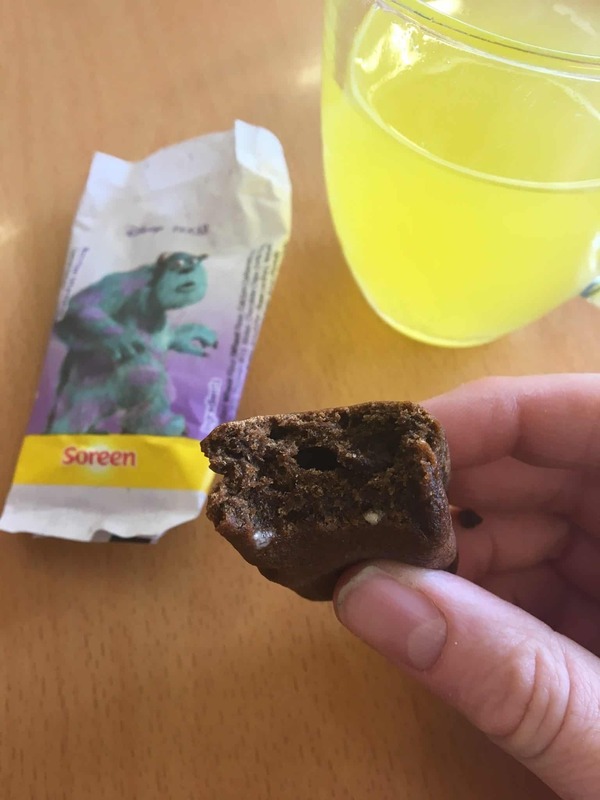 Individually packed for freshness and convenience, I’m highly recommending the Soreen mini loaves for snacks, picnics, lunch boxes oh and as it’s Summer, great for taking in-car journeys and to the beach! 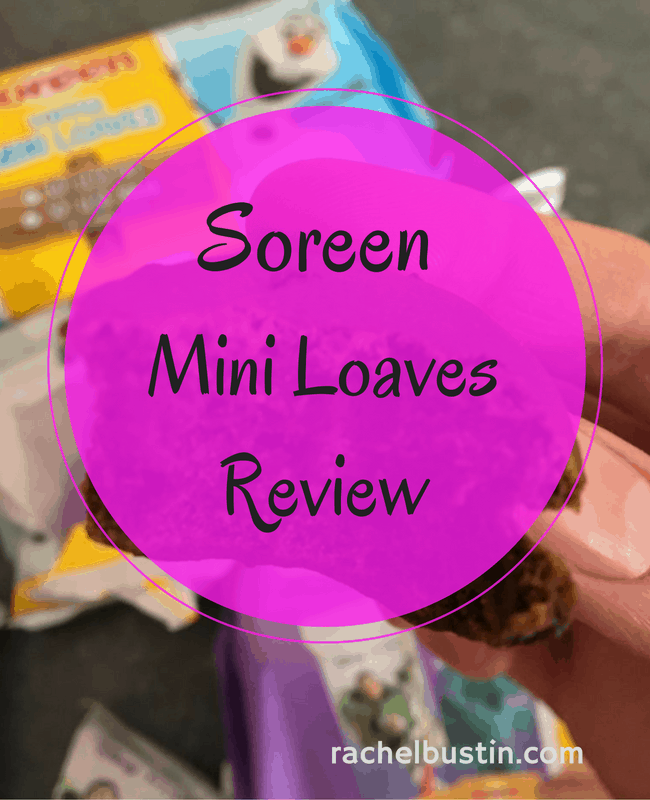 Have you tried or bought the Soreen Mini Loaves for your kids yet? *We were sent the Soreen mini loaves to try out, all thoughts and opinions are our own as always. Haven’t had malt loaf for ages, will have to get some. I forget about these !